Adele Parks crossed over to historical fiction last year with the publication of Spare Brides, a tale of upper-class women left on the shelf following the shortage of men who had been killed or injured in WWI. This tome, set again during WWI, centres around Vivian, a bright young debutante who (without revealing any spoilers) behaves very badly with a man who has no intention of marrying her. With her reputation in tatters, she is married off to an older man whom she does not love, and when war begins, he goes off to fight and sends her to the family’s country house in the middle of nowhere. Miserable and lonely with only her baby daughter for company, Vivian befriends a kindly lady whose son, Howard, is a playwright. A conscientious objector, Howard escapes imprisonment by agreeing to work on Vivian’s farm. The two begin an affair, and having fallen in love with Vivian, he realises what is worth fighting for. With her husband off at war, and now Howard abandoning his stance and enlisting, Vivian is left alone wondering which man (if any) will come home to her. 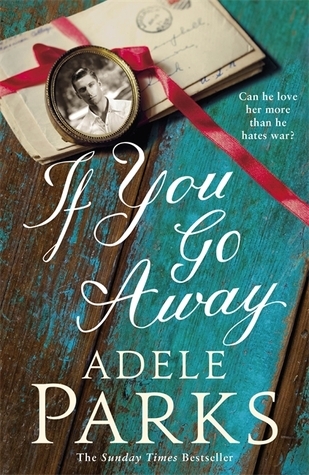 Renowned for her chick lit novels and ‘telling it like it is’, Adele Parks’s latest offering is a slow-burning read which, like the war itself, picks up its pace halfway through. Being a massive fan of Margaret Lockwood and her iconic film, The Wicked Lady (1945), this book was a treat to read. It is based on the real life heiress, Lady Katherine Ferrars, whose privileged world is crumbling under Cromwell’s army. Married off for the sake of money and breeding, she discovers an exciting life with the roguish Ralph Chaplin, and the pair become highway robbers in a bid to find excitement and escape poverty. She knows if she is caught there is only one way it can end: death. But that excites her all the more. 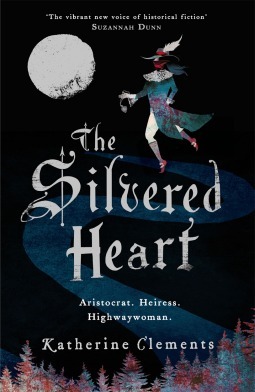 The Silvered Heart is Katherine Clements’s second novel – her debut, The Crimson Ribbon, was published to much acclaim. A wizard of a storyteller and master of the genre, Clement’s follow-up novel does not disappoint. In fact, I loved it! 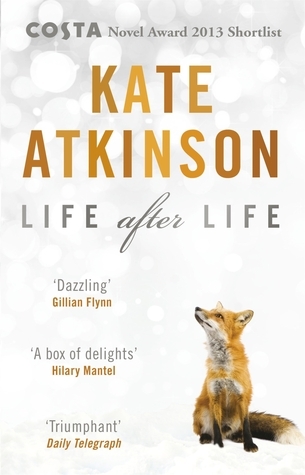 A Year of Marvellous Ways, set in 1947, can be described as a fairytale for adults. Except for the war and Francis Drake’s life in London, nothing about the book seems real or logical. Marvellous Ways, a ninety-year-old woman who lives in a remote creek, rescues Drake when he, quite literally, washes up in the creek. The pair forge an unlikely friendship, the cold and crass Drake, and the whimsical old lady whose mother was a mermaid. I hadn’t read anything by Sarah Winman before so I was unsure what to expect. At first glance, the book seemed bizarre, but as it progressed, I got into the story of Drake and Marvellous. It is written in a unique style, for example there are no speech marks to indicate a character is talking. So that, in a way, threw me. The parts detailing Drake’s life are explicitly written, which was a bit unnerving, but like the character’s demeanour, you become used to it. What struck me was Winman’s gorgeous imagery, beautiful passages and imaginative storytelling. 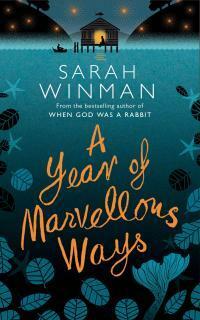 Quirky and slightly harebrained, A Year of Marvellous Ways is an unforgettable book. A metaphysical thriller beginning in 1984, The Bone Clocks chronicles teenage runaway Holly Sykes who encounters and elderly lady offering a small act of kindness in exchange for asylum. However, decades pass before Holly understands what sort of asylum the woman is seeking. We follow the twists and turns of Holly’s life from a scarred adolescence in Gravesend to old age on Ireland’s Atlantic coast as Europe’s oil supply dries up – a life not so far out of the ordinary, yet punctuated by flashes of precognition, visits from people who emerge from thin air and brief lapses in the laws of reality. For Holly Sykes – daughter, sister, mother, guardian – is also an unwitting player in a murderous feud played out in the shadows and margins of our world, and may prove to be its decisive weapon. 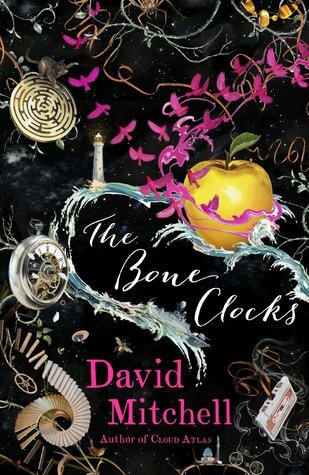 The Bone Clocks is a bewitching tale of time-travel, human frailty and flawed characters.